London / Kenya / Rwanda / Toronto / Vancouver. Only but a few places that bring out the cultural lyrical styling’s of 3 time Polaris Music Prize nominee and Juno Award winning rapper Shad. 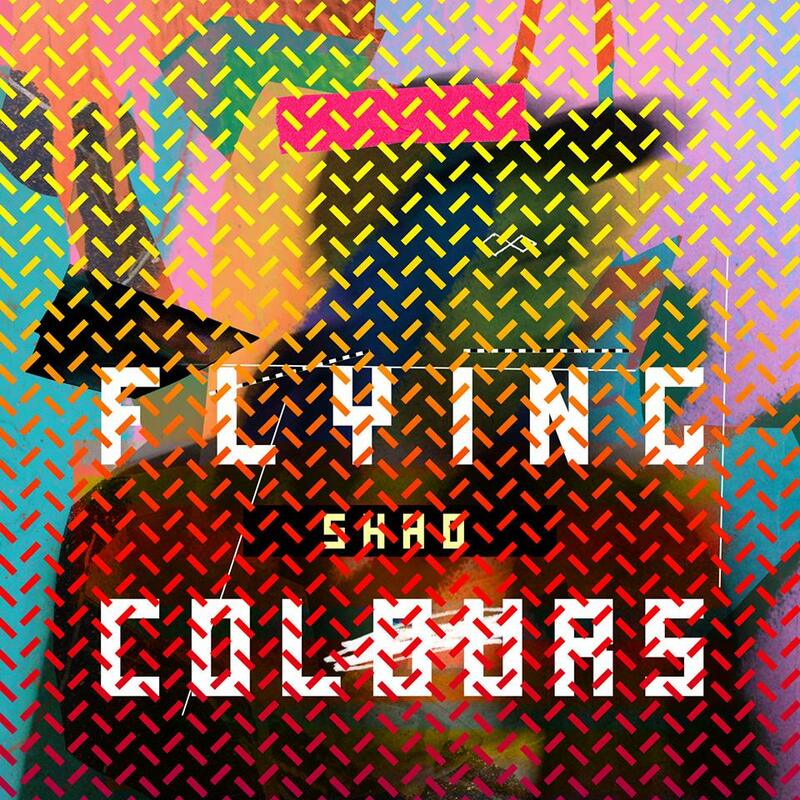 Shad’s latest album Flying Colours is a no holds barred heartfelt thought provoking record. Tackling subjects spanning across life, his career as a rapper, where he grew up, his intelligence defining him and not his skin color, and many more self-explanatory themes. Also featuring a notable amount of guests on this album such as K-Os and Lights, Shad provides a glimpse into how clean rap can be not only clean but a meaningful effort that is often forgot about in the hip hop scene. In this landscape it’s very easy to define rap music through talking about material possessions and women. 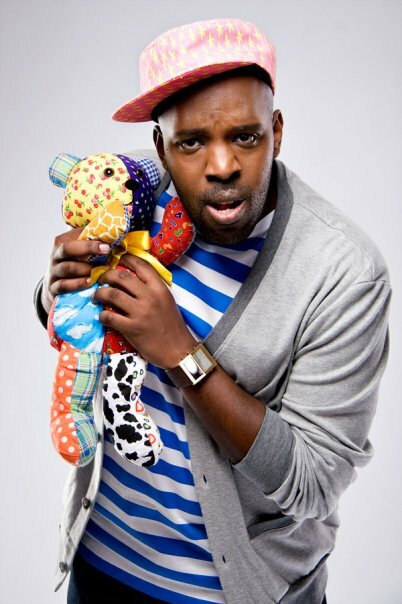 But Shad, he brings a underground vibe and true to yourself lyrical style. Y’all Know Me is my favorite song off this album as it touches more on how we perceive ourselves and how we want others to see us. Whether or not you can’t pick up on the subject through his lyrics the chorus provided by Ebrahim clears it up nicely with a melodic breakdown which talks about seeing the heart and not just the visual aspect of someone. Lots of interpretation can also be gained from the beats that back up Shads thoughtful lyrics. Featuring a wide range of instruments from guitars, banjo, 808 drums and everything in between Shad makes sure nothing is lacking as he fires out his bars that are always in time with the music. Fam Jam talks about the success that can be found in the life of an immigrant and how we shouldn’t look down on the hard work of others. While one of the many tracks I enjoyed I felt it taught me a listen in opening up my perceptions of life around me. That’s always a good thing when you can look outside of your normal assumptions and adapt to what you learn. Every track is worth consideration when it comes to the lyric content and musical goodness that backs it up. Did I mention anywhere in this review that Shad is a clean rapper as in no profanity or lewd references? Rare I know right?? That makes this review all the more special as I tackled each track and looked over the lyrics with a fine tooth comb finding it being a worthy addition to Contrast Control. All in all this album is worth my time and yours. But that’s up to you I know I haven’t regretted adding Flying Colours to my music collection. Personal Favorite Tracks: Fam Jam, He Say She Say, Y’all Know Me, Stylin’, Outro: Long Jawn, Dreams. Colours, Contrast, Control, Flying, hip-Hop, James, Lyrics, Rap, Shad, Thoughtful, West. Bookmark.